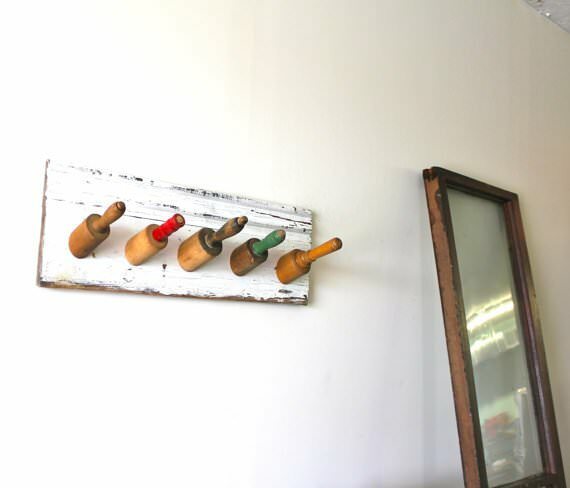 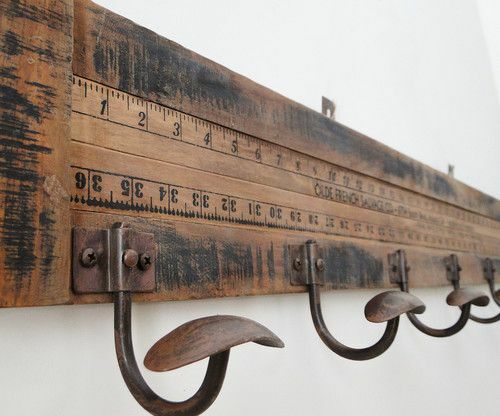 Home DIY Repurposed Wall Hooks: An Idea That Is Worth Applying! 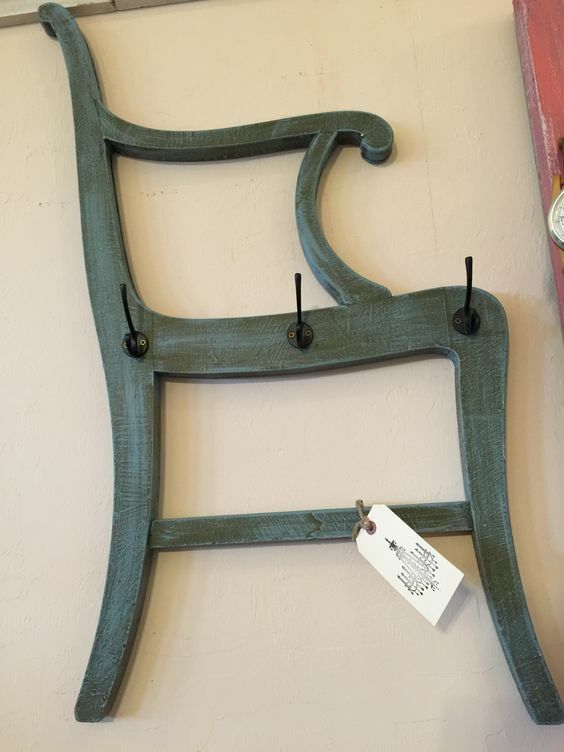 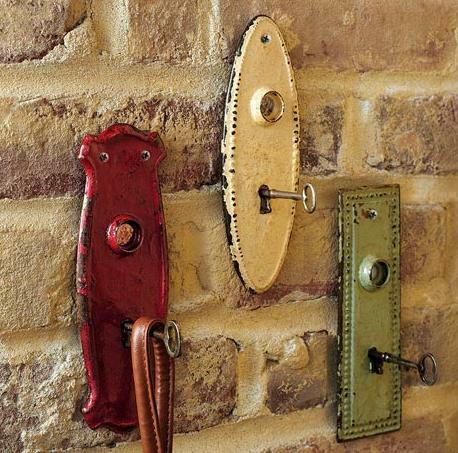 Repurposed Wall Hooks: An Idea That Is Worth Applying! 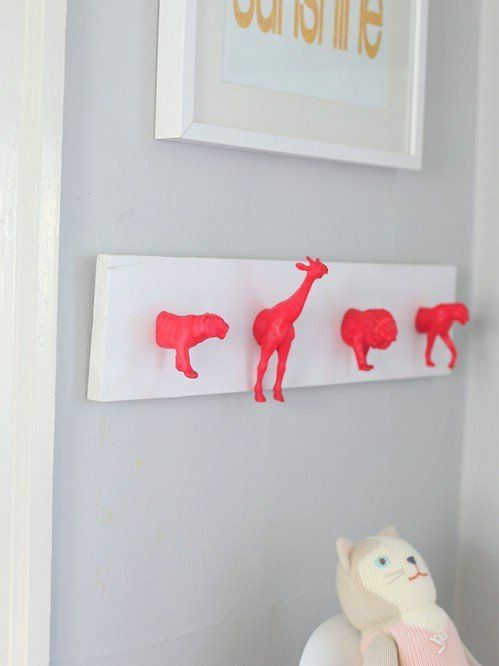 If you have a collection of wooden building blocks at your disposal, then you can get these blocks painted and get them fixed on your wall. 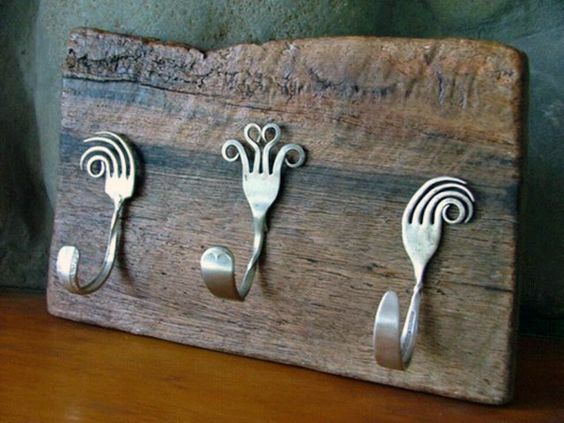 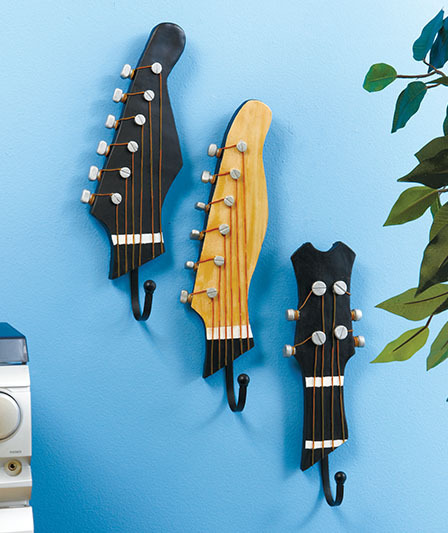 There are various other ways as well through which you can give a unique look to your wall hooks. 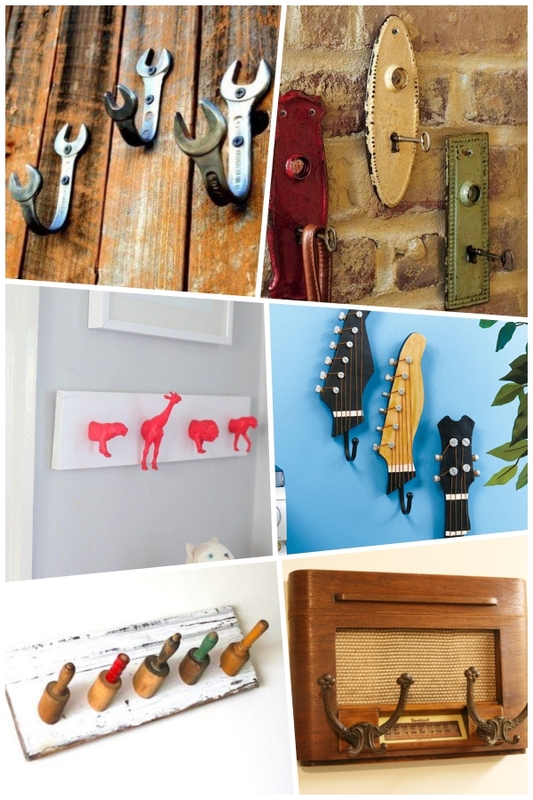 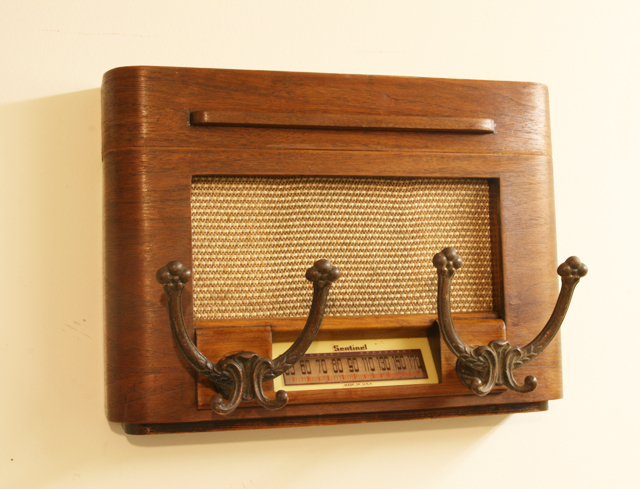 There are numerous social media platform from where you can get ideas related to Repurposed wall hooks with ease. 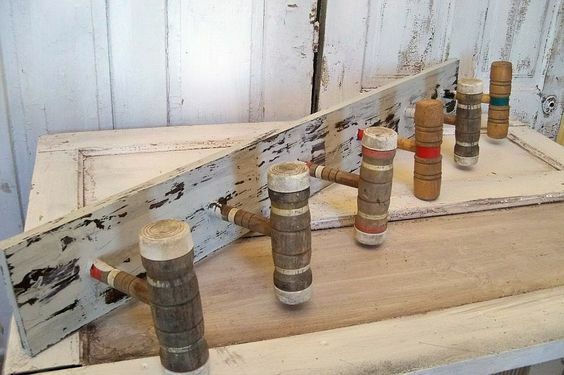 The issue with internet forums is that some of these ideas are way too difficult and can contribute to demoralization of a person who is involved in the application of these ideas. 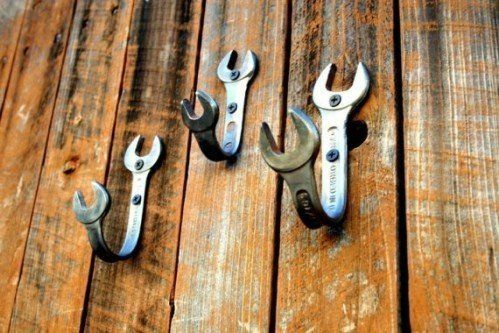 The ideas which we have mentioned in this article though are not difficult however still for the proper solicitation you need to get yourself motivated as without motivation you cannot do this task.